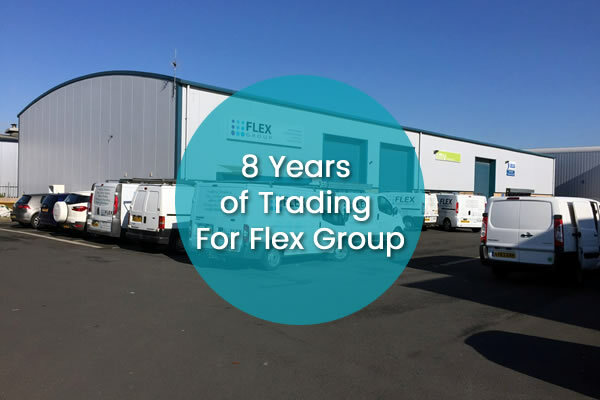 September the 10th 2018 saw us at the Flex Group celebrate 8 years of trading. From humble beginnings of just 2 members of staff in 2010 we now have over 20 members of staff 8 years later. 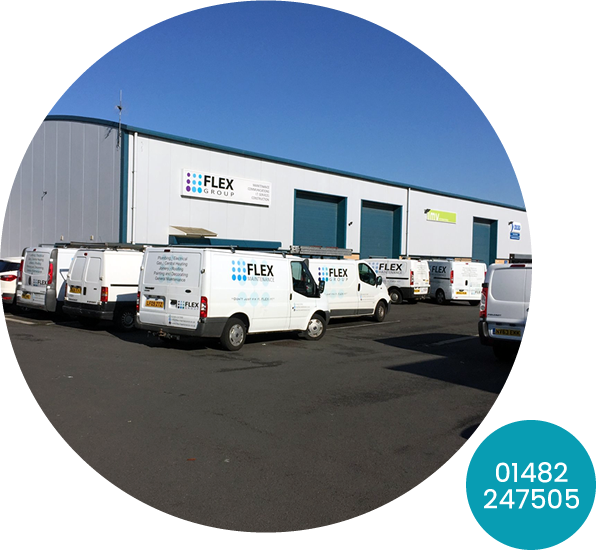 We would like to thank all of those who have helped Flex grow throughout the years and all of our current staff who are helping to ensure the continued growth for the future. Here’s to the next 8 years!